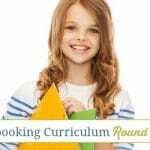 Many homeschoolers are wrapping up their year right now, but as year-round homeschoolers we are still making plans for summer learning. 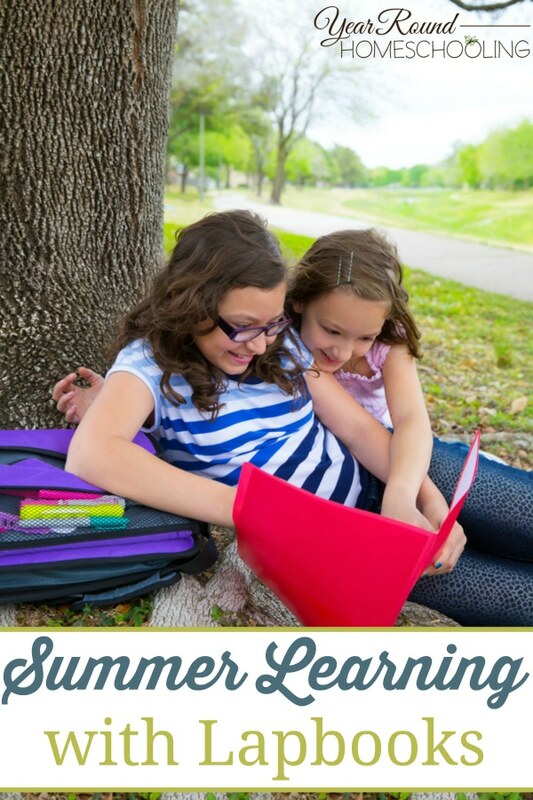 It is not always easy to continue schooling while others don’t, so I take a lighter approach to our lessons in the summer and really allow for creativity and delight-directed learning. 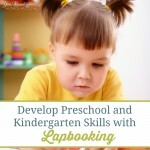 Lapbooking is a great way to explore interests and bring creative fun into any subject. Of course one of the highlights of the summer is the 4th of July, complete with fireworks and picnics and everything that symbolizes a good old American summer celebration. This is an ideal opportunity to teach our kids why we celebrate on the 4th of July and exactly why we call it Independence Day! Summer is also a great time to study about outdoor things, obviously. Take this opportunity to explore the outdoors with your kids and learn more about nature. What studies do you have planned for this summer? 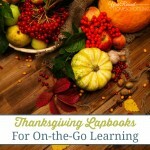 Will you be using lapbooks in your learning? Let us know in the comments! We are not doing school through the summer, but we are doing a lap book mini unit on butterflies. I am so thankful my children love to learn the way they do. I love fun educational projects like that! It’s so nice to see them eager to learn and really enjoying it. Have fun! Aw, raising butterflies, what a fun thing to do! Thanks for sharing with Thursday Favorite Things! Yes, my girls loved it. Definitely worth it. 🙂 Thanks for taking the time to stop by and comment!